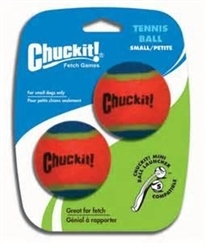 Give your pint-sized canine companion something more fitting to fetch. 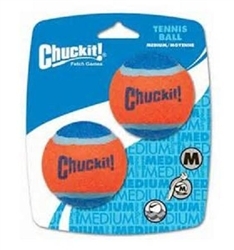 Made for the Chuckit! 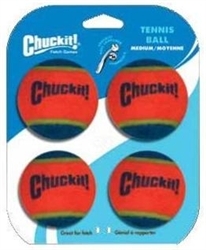 Small Ball Launcher that features a scaled down throwing cup that sends the mini balls a-flying. 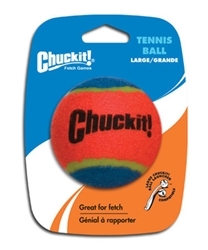 When your little playmate returns with a befitted ball they'll be wagging for more. 2" Diameter, colored Pink & Blue, for small dogs only.